The perfect addition to any window. 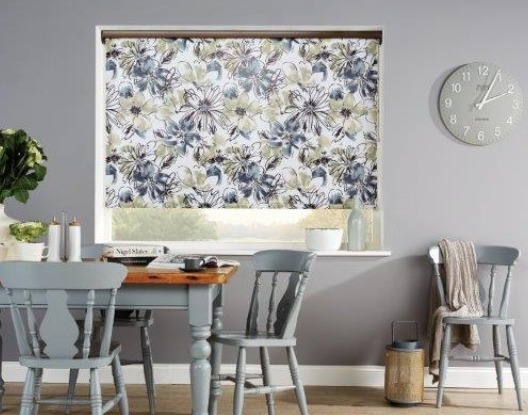 Find your ideal blind at the Floor Depot. 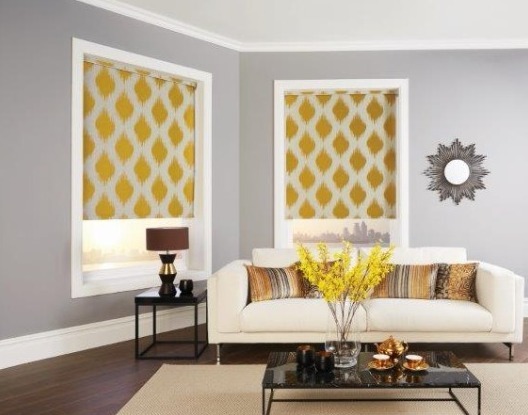 Floor Depot supplies a large selection of blinds, available in a huge variety of styles. Our blinds are made to measure, meaning they will perfectly fit any window. Our blinds are made to measure, meaning they will perfectly fit any window. 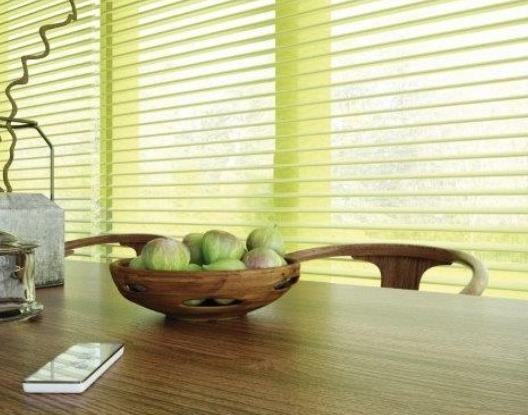 We can provide hundreds of samples of blinds materials, meaning you can create blinds that are ideal for both your style and size specifications. 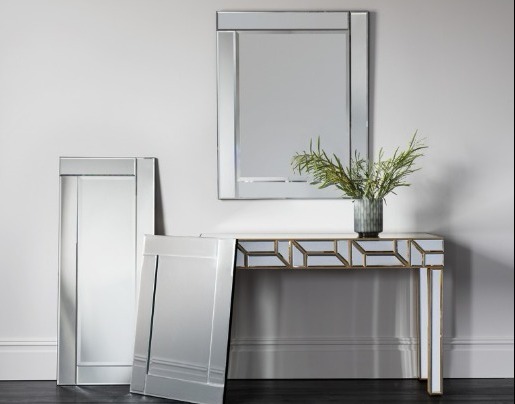 We have various styles and designs on display in our showroom with a full range of samples.